One of my favorite time of the year is here. 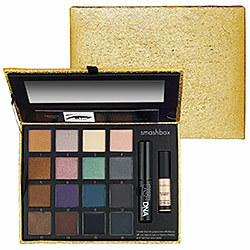 Sephora F&F sale! Get 20% off online from 10/22/10 -11/3.10 with coupon code FF2010. 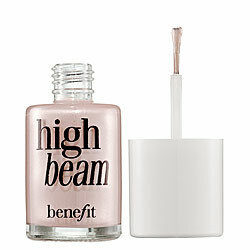 Also receive, FREE STANDARD SHIPPING when you spend $50 or more on a purchase. 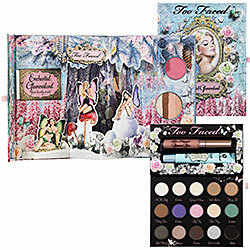 I'm not really a fan of Too Face eyeshadow but the packaging for this Enchanted Glamourland collection is to die for. 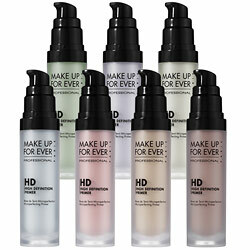 Plus the Shadow Insurance is pretty much complement with Urban Decay Shadow Primer. 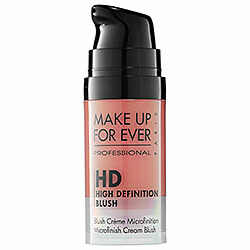 Wanna try Make Up Forever HD Blush. That's all for now. Have fun shopping everyone! 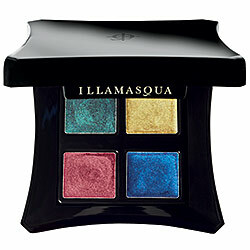 Very nice list I think I'm going to get the Lancome Bi-Facil too :) Happy Shopping. The cleansing mask at the spa products store, fortifies your skin from within and deeply nourishes it. It is made to use on the entire body including the face. 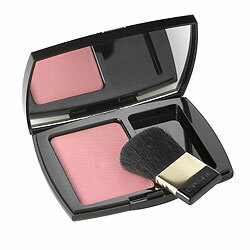 The spa product is gentle and mild enough for facial skin and exfoliates completely. 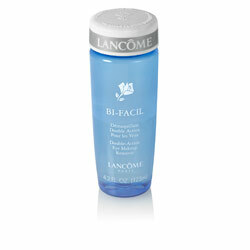 The dead sea mask helps to prevent the skin from early aging and also takes care of the already wrinkled skin. Thanks for sharing this..!I find around your blog and blog is superb. There is a lot of info for me to study, This site is cool and i visit here everday.